These beds are GREAT for dogs with Anxiety!! Your choice of duvet covers makes it fit any style! By using old dog beds, pillows, as well as old clothes from your home-you create a comfortable, stylish and easy to maintain bed for your dog. 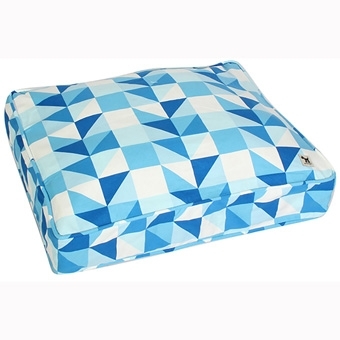 Fully gusseted and zippered, our duvet is as durable as it is fashionable. When the cover needs cleaning, simply pull another molly mutt dog duvet from your closet and put the dirty one in the washer! These beds are GREAT for dogs with Anxiety! 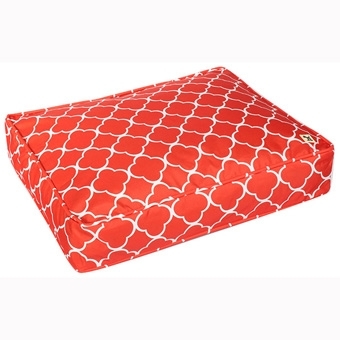 Use our mesh stuff sack to organize the inside of your duvet. 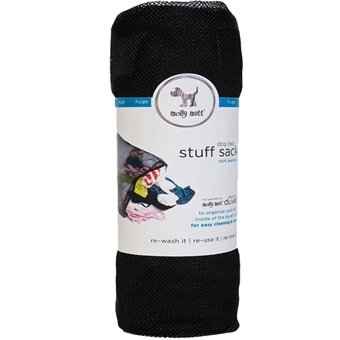 The stuff sack helps shape all of the old clothes, pillows, and blankets to create a comfy mattress for the duvet cover-and, when its time to wash, the stuff sack and all its contents can go right into the wash. These beds are GREAT for dogs with Anxiety!! Your choice of duvet covers makes it easy to fit any decor! By using old dog beds, pillows, as well as old clothes from your home-you create a comfortable, stylish and easy to maintain bed for your dog. Fully gusseted and zippered, our duvet is as durable as it is fashionable. When the cover needs cleaning, simply pull another molly mutt dog duvet from your closet and put the dirty one in the wash. These pet beds are GREAT for dogs with Anxiety! 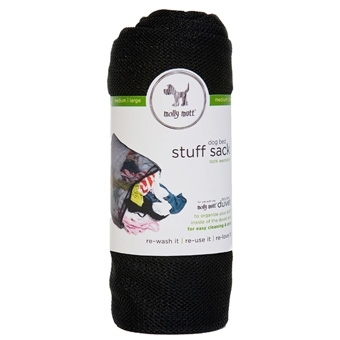 The stuff sack helps shape all of the old clothes, pillows, and blankets to create a comfy mattress for the duvet cover-and, when its time to wash, the stuff sack and all its contents can go right into the washer!